Crafts by Marla: Happy Father's Day! I had a request to do a Father's Day Card. She requested a card with a Firer Fighter and an airplane. Her husband is a Firer fighter and also works as a Refueler for an aviation company. This is what I came up with. 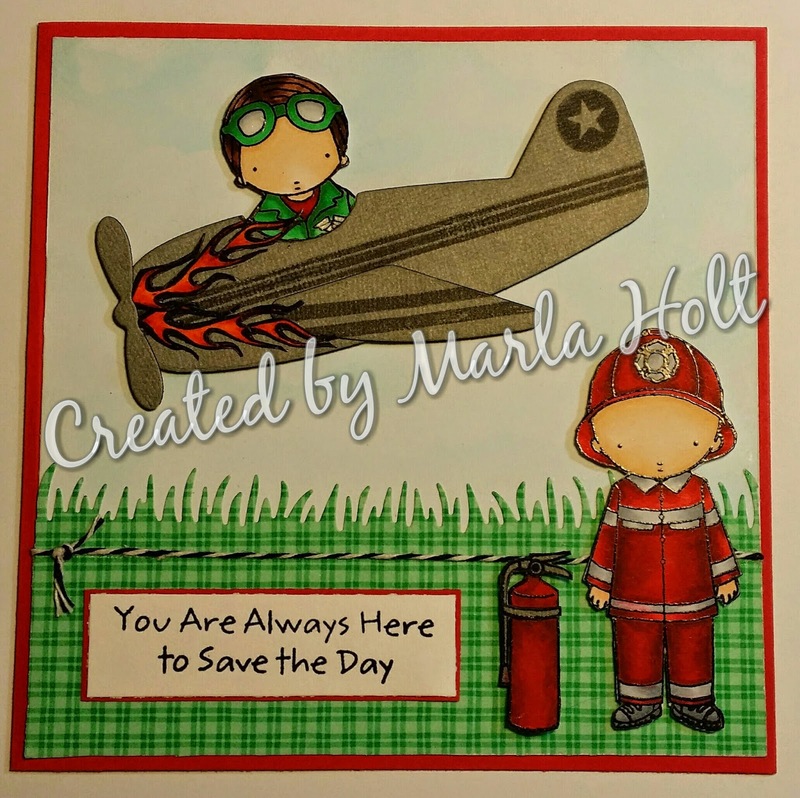 I used My Favorite Things Stamps: Firer Fighter Stamp & Airplane Pilot along with the Airplane Die. Inside the card was a personalized picture of his wife & two daughters. Your feedback is important; please let me know what you think or if you have questions. 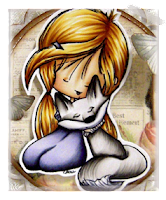 I am stay at home mom and keep busy with my family. I have an awesome husband and 2 special needs children. So, between my family and my crafts I keep very busy!